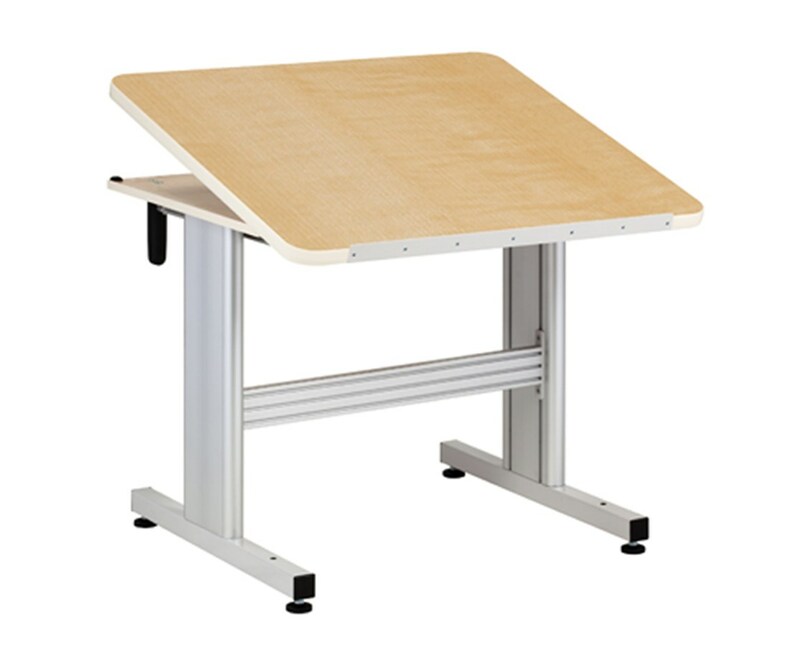 The Clinton Industries Hand Crank Patient Work Activity Table with Tilt Top is a well-built and multi-functional device designed as a specific work area for a patient to do exercises and physical therapy tasks. It is a great addition to equipment in any hospital, medical facility or physical therapy clinics. Awesome Durability and Easy Adjustability. 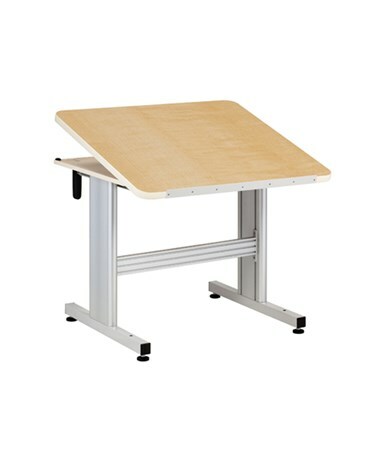 Constructed with a 1 1/8" all-laminate top, the Hand Crank Patient Work Activity Table is robust and can withstand daily use for years to come. It is mounted on powder-coated, all-aluminum stands, a T-moulding edge bumper and a front-edge lip that ensures objects on the table are in place. 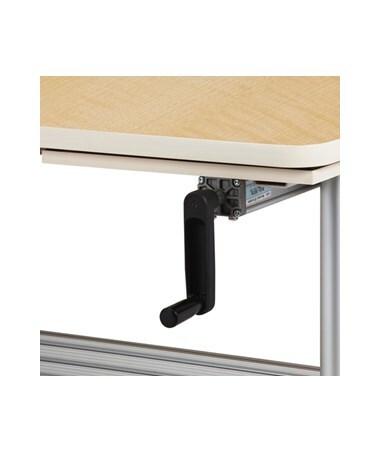 The table features a hand crank with retractable handle for hassle-free height adjustment. The table top can also be tilted from 0° to an angle of 50° giving the patients a wider range of therapy. 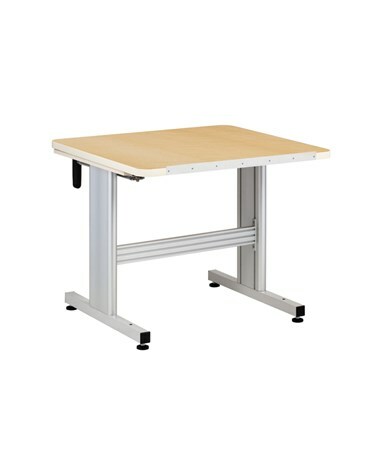 The Clinton Industries Hand Crank Patient Work Activity Table with Tilt Top comes with a size of 36" L x 32" W x 27" - 39" H and a 5-Year Limited Warranty.